Terrific deal for vinyl-lovin’ folks. The Reducers Vinyl 5-Pack includes new records and a bonus download of the original vinyl only mix of The Reducers’ first LP. Only $25 at The Rave On Records Store. Check out the goods in this vid. Today is Steve Kaika’s birthday and here’s a nice gift from Bill Dumas. It’s compiled from footage, interviews and outtakes from his Reducers documentary. Can’t make it to New London next weekend to celebrate the release of Last Tracks and Lost Songs? Order your CD right now at the Rave On Records Online Store. $10 includes shipping to the USA. 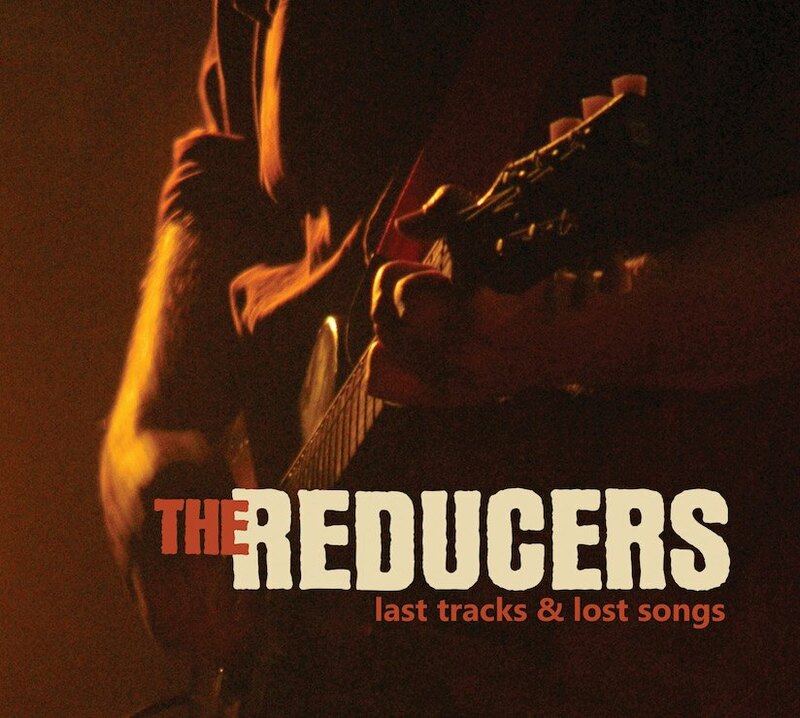 “Last Tracks and Lost Songs” collects songs from The Reducers’ last recording sessions along with “lost songs” from as far back as 1989. Most are previously unreleased (including a superb lead vocal from Steve Kaika on Getaway) and every one’s a rocker. The CD Release Party will be held at the Hygienic Art Park on Saturday, November 29th at 8:00pm. 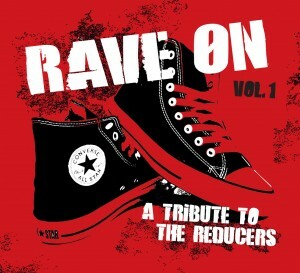 It will feature a listening party as well as video of The Reducers live in Japan. CDs will be on sale at the release party. You can grab an early copy on Record Store Day, Friday November 28th at The Mystic Disc, The Telegraph in New London and Tumbleweeds in Niantic, CT.
Downloads from iTunes, Amazon and the rest of ‘em will go online a few days later on Tuesday, December 2. CDs will be on sale on the Rave On Records web site by the end of November. Today marks the 10th anniversary of the start of the Japan Tour. 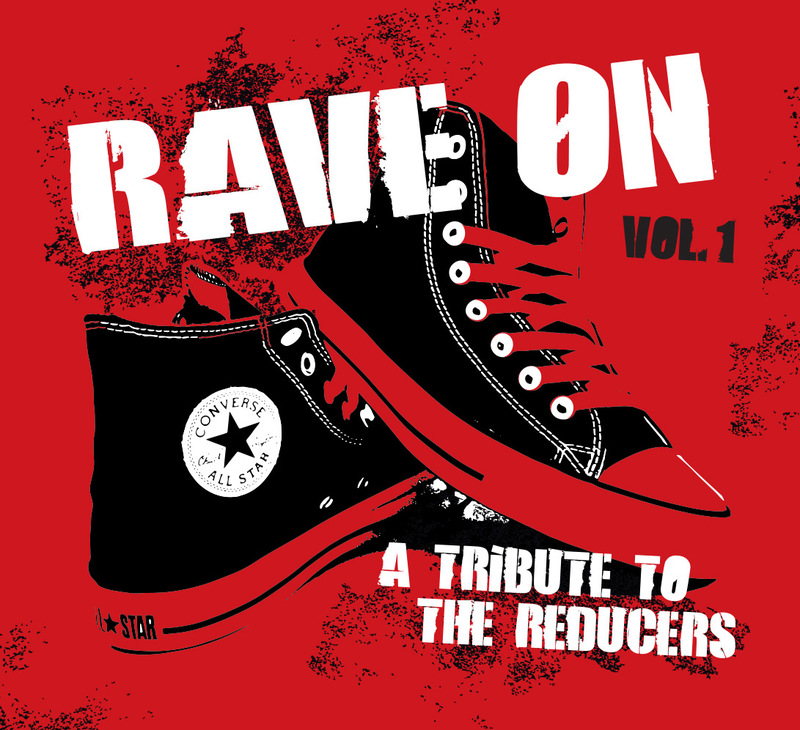 “Rave On: A Tribute to The Reducers Vol. 1” In Stores Now! All profits to benefit the Kaika family. Make sure to pick up a copy! Last night’s Dead Air Radio show was Peter’s personal tribute to Steve.